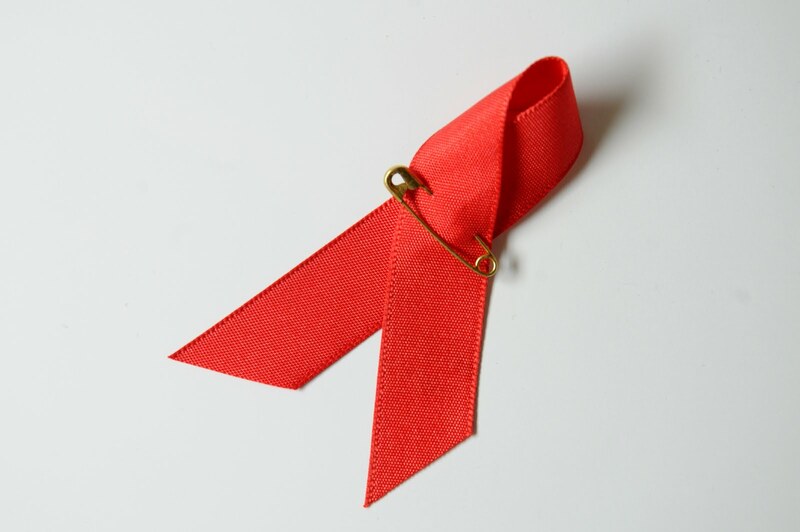 An exhibition to mark World AIDS Day is now on display in the Library. The exhibition contains AIDS awareness campaign posters, leaflets and ephemera from the 1980s and 1990s. The posters and ephemera were brought together from a wide range of European countries, including Russia, Romania and Switzerland and were intended to prevent the spread of the disease by informing the public of how AIDS can be transmitted. They serve as a fascinating visual record of how the world was beginning to come to terms with such a widespread threat over twenty years ago. The exhibition will be on display in the Library exhibition area until 22 December 2011.